Increased success for PayPal could be a huge boost for eBay. Shopping on eBay just got a bit more rewarding, at least for some users of the online auction site. 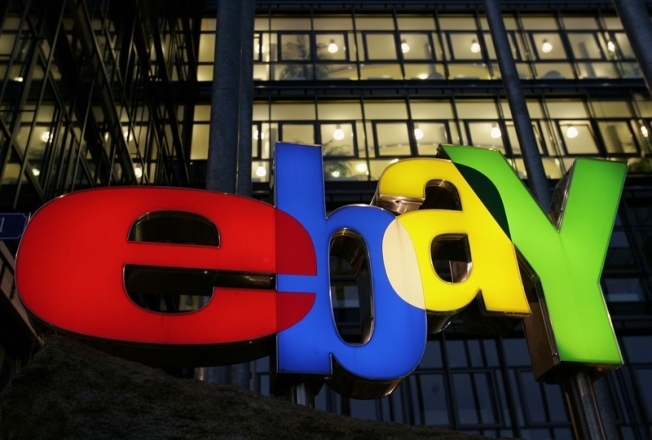 The popular online site has launched a "beta" test version of eBay Bucks. The program lets participants earn a 2 percent reward on certain items they buy through the site and pay when using eBay's online payment service, PayPal. Rewards come quarterly as gift certificates, which can be used to buy other items on eBay within 30 days. But don't bother trying to sign up for the perk, this trial is open by invitation only, and eBay is randomly selecting buyers to enroll. The San Jose-based company says it will likely expand the program to everyone over the next several months. The arrival of eBay Bucks marks the company's latest customer-retention move -- something the company is focusing on at a time when consumers also have cut back on spending because of the dismal economy.